Professional dancing is very intriguing and enjoyable for all ages. 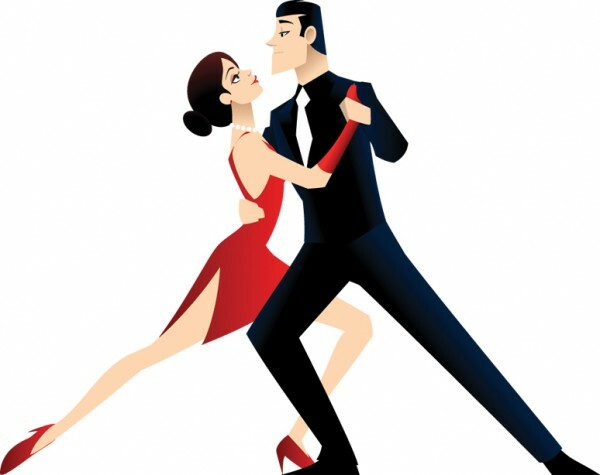 Perhaps you and your loved one have an upcoming event to attend to and want to brush up your skills for the dance floor. Whatever the occasion is The Dance Orlando Club has packages available to meet your needs and turn you into the dancer that you envision yourself to be. Our instructors can assist you to create either a custom choreography for a special event you are attending or for the enjoyment of it. Our custom packages are named “Dirty Dancing” Diaper Crusher Package. While amusing it may sound this special package helps stay at home moms and dads keep themselves on the “take care of” roster. It is so easy to let years go by with little focus on themselves. My mother has always said “all work and no play make Jane a dull girl”, and let’s faces it, raising children is hard work. So allow the “Dirty Dancing” Diaper Crusher Package be the one to keep you balanced and in focus. Our next package is the Wonderful Wednesday Dancer Package, which is designed for the busy person in mind. Not everyone has several nights a week free to go out dancing and socialize. Combining your lesson with a party on the same night is a great way to learn and have fun for people who have a “time budget”, not a lot to spare. The time frame for this package can vary between once and twice a week. So give yourself a break get out there and mingle with others by this package.